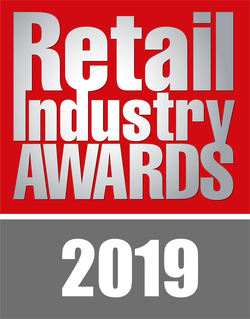 The Retail Industry Awards are designed to recognise and reward the fantastic achievements of the UK’s top grocery retailers. 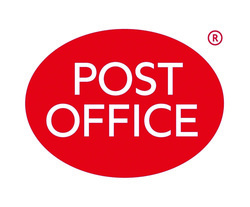 But our world-beating retailers, particularly those in the convenience sector, would not be where they are today without the unstinting efforts of their supplier partners, who are constantly investing in research and development to come up with new products, brand extensions, new variants and innovative new packaging. New products are the lifeblood of the sector and it’s in recognition of that we include Product Launch of the Year in the awards line-up. Now entering their eighth year, these accolades recognise products available to the independent/convenience channel and are divided into 11 subcategories vital to the impulse channel. 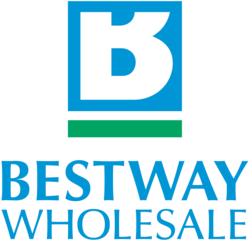 They offer suppliers the opportunity to use the prestigious Retail Industry Awards Product Launch logo, which is now widely recognised by consumers, as a mark of excellence on-pack. 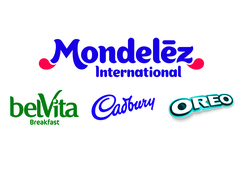 Suppliers are encouraged to nominate their top launches in each category and the winners will be voted for by the real experts in their field – the retailers themselves. To be eligible for the awards, your product must have been launched between 1 April 2018 and 31 March 2019 and have been widely available to the convenience trade during that period. Eligible launches may include any new SKU – be it a completely new product, brand extension or significant packaging innovation. Brand owners are asked to submit entries detailing their top product launches to the convenience channel in each of the 11 sub-categories, launched between 1 April 2018 and 31 March 2019. 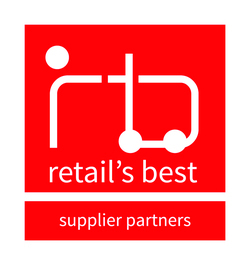 Nominated products will be published in Independent Retail News magazine and on www.talkingretail.com. Independent convenience store owners will then be asked to vote for their favourite new product in each sub-category.